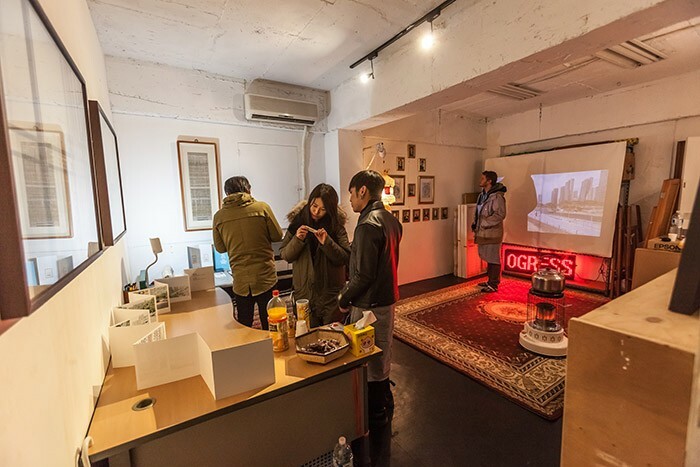 A group exhibition "291 Report Part 1" at 291 PHOTOGRAPHS. 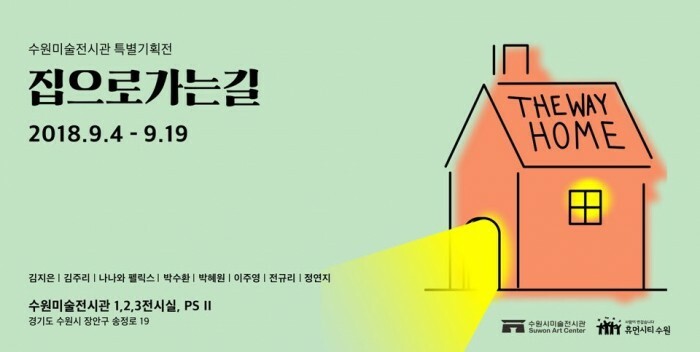 11.04 - 07.05.2019. 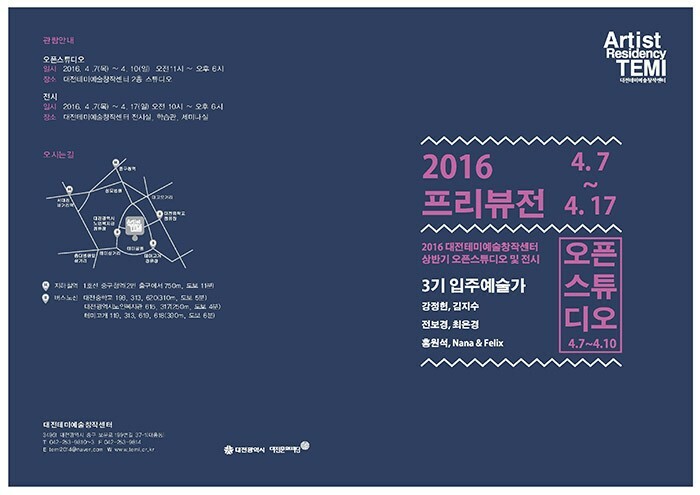 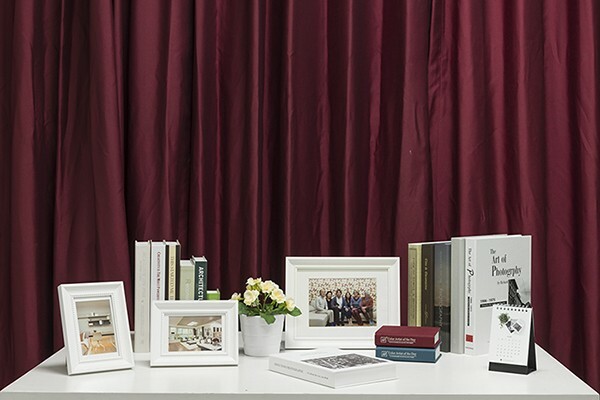 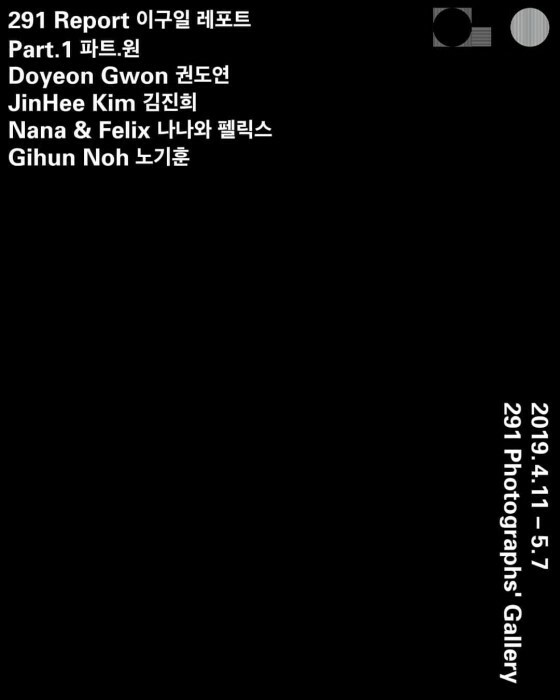 291 PHOTOGRAPHS is a recently opened photographic art space on the 5th floor Avenuel of the Jamsil Lotte Department store (300 Olympic-daero Songpa Seoul). 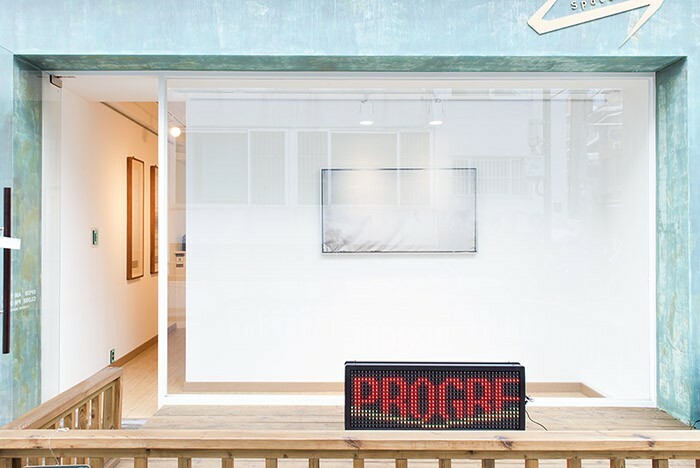 291 PHOTOGRAPHS consists of a shop with over 500 photographic prints ready for sale and a small gallery where visitors can enjoy original artworks. 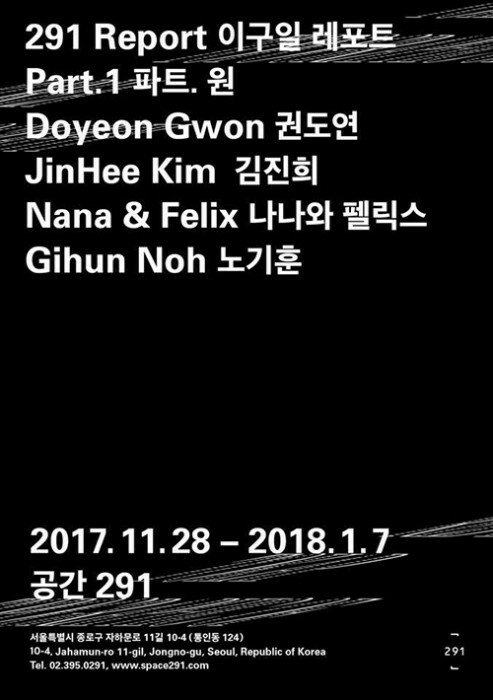 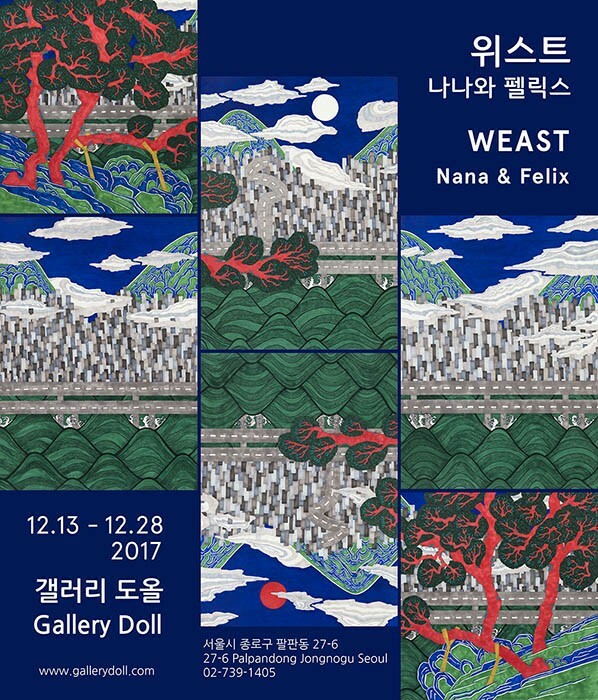 For the grand opening show, 291 photographs is presenting its first group exhibition showcasing the works of four outstanding emerging artists, Doyeon Kwon, Jinhee Kim, Nana & Felix and Gihun Noh. 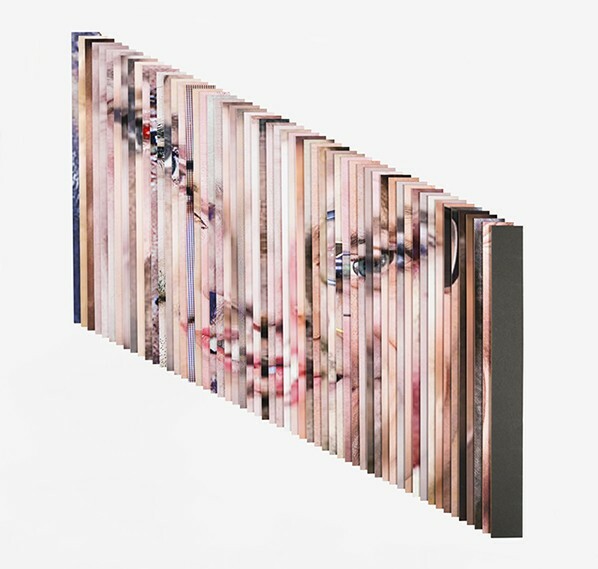 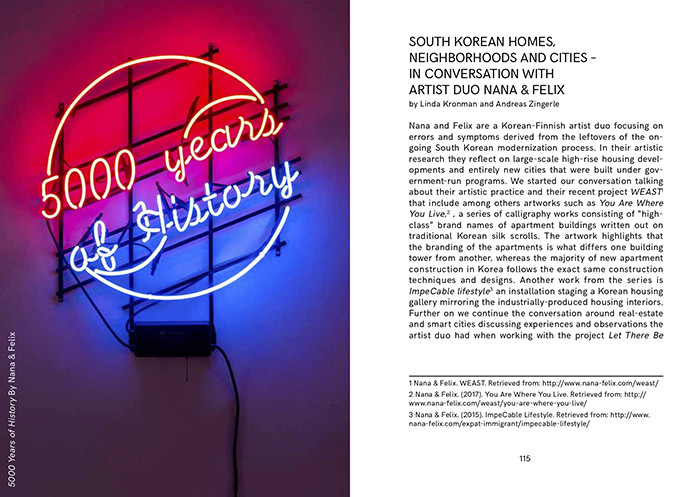 In the exhibition, you can also purchase our publication of in-depth interviews with these artists. 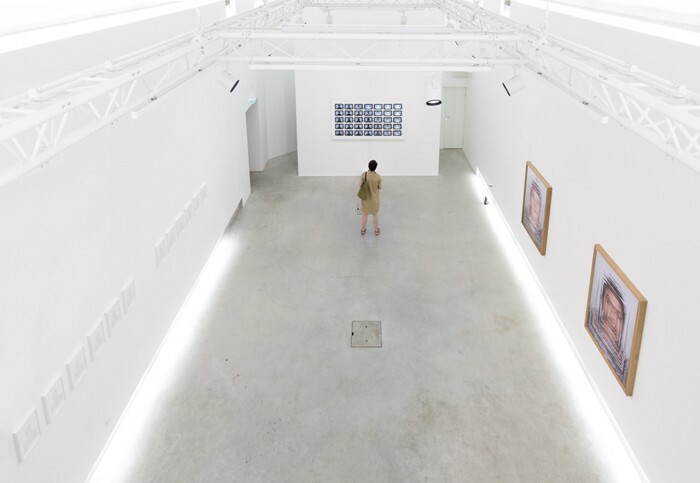 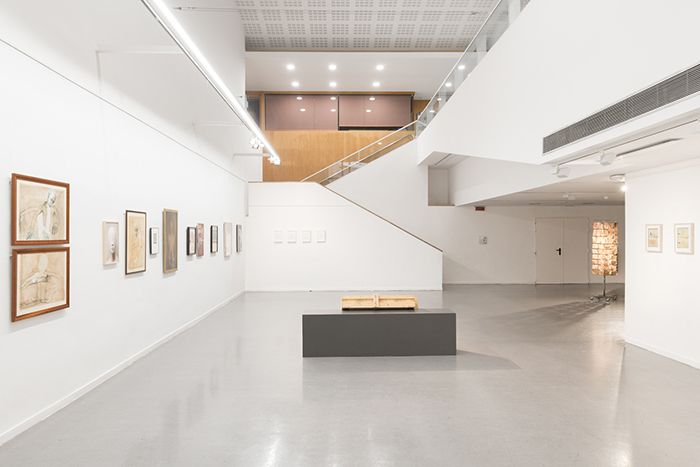 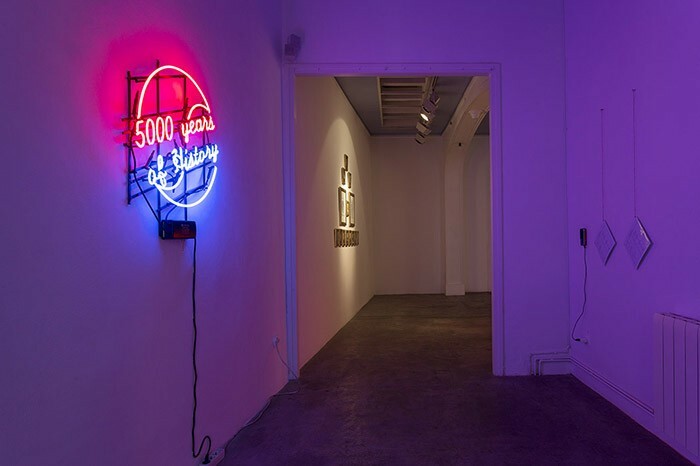 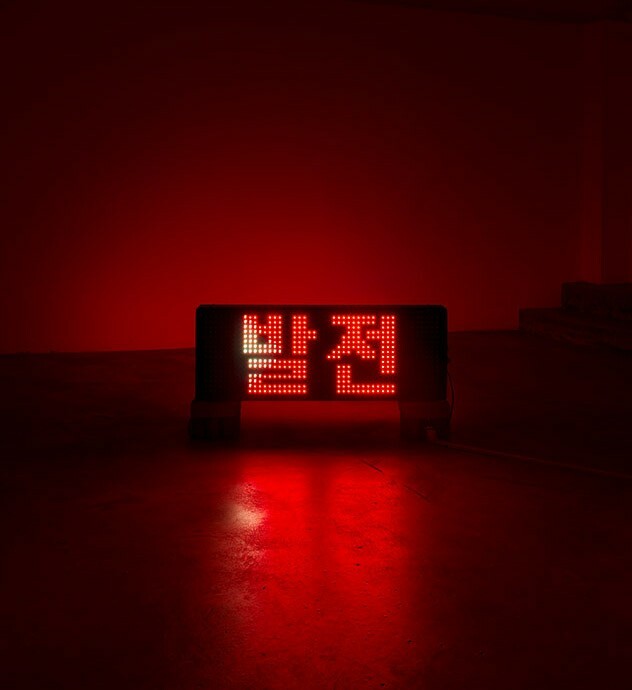 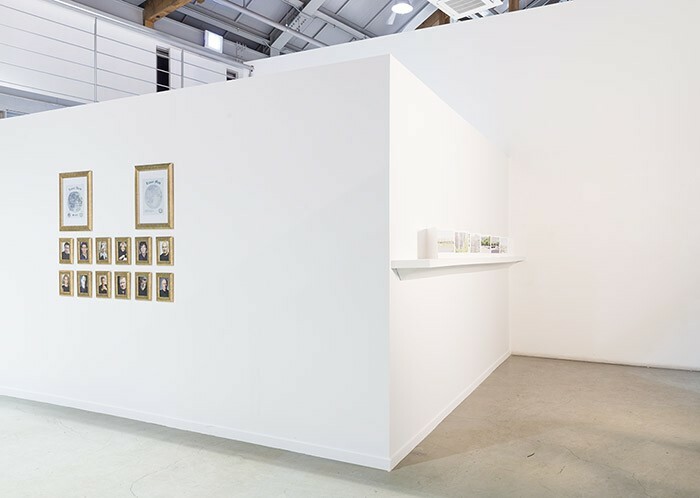 The group show is a part of curatorial exhibition series aimed at presenting a wide spectrum of contemporary Korean photography, ranging from documentary to formalistic.